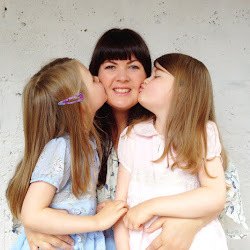 Still dreaming up New Year's Resolutions (or revolutions, as my girls call them!)? 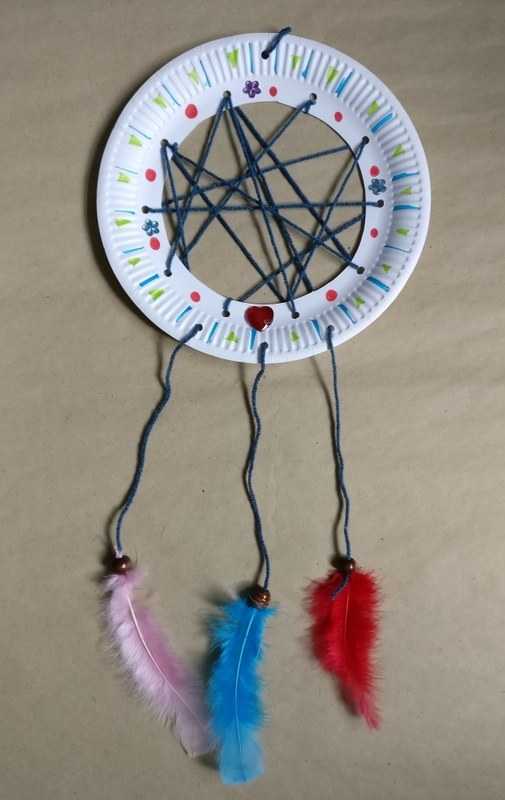 This bright and cheerful dream catcher might help your child chase away nightmares and keep those dreams bright and happy. It will also be a special new decoration in their room. 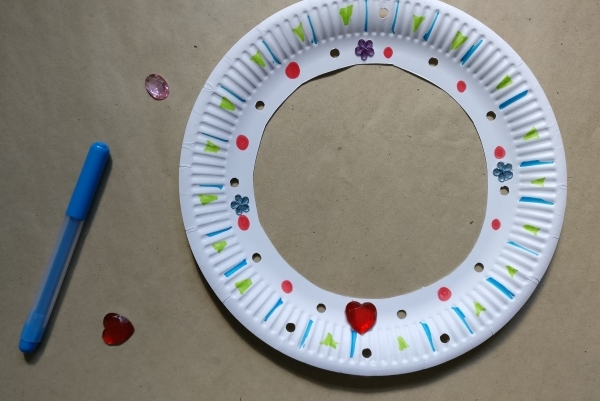 Cut out the centre of the paper plate to make a donut shape. 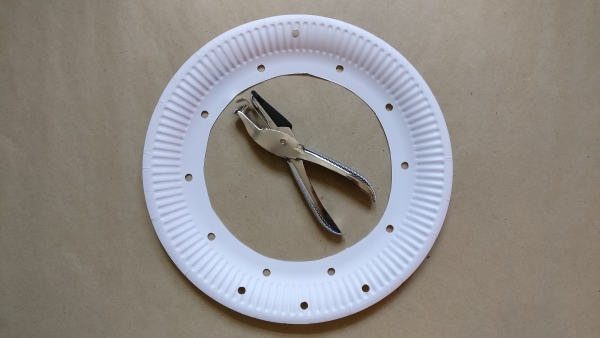 Next, use the hole punch to add one hole to the ‘top’ of the outer rim of the paper plate and three holes to the ‘bottom’ of the outer rim. Then add numerous holes to the inner rim of the plate. Decorate the plate in your favourite colours. 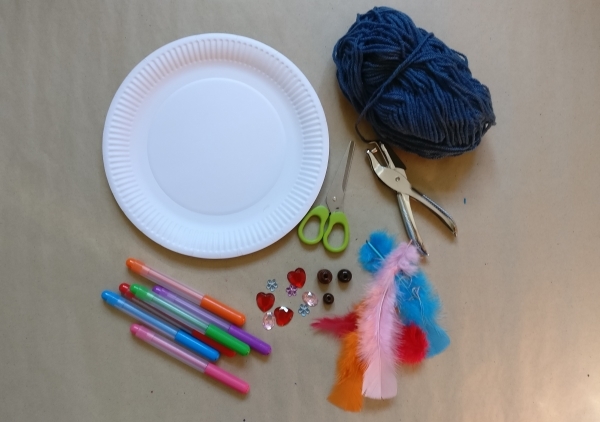 Add stickers, gems or anything your child will enjoy, to personalise it and make it extra powerful! Cut three lengths of wool. 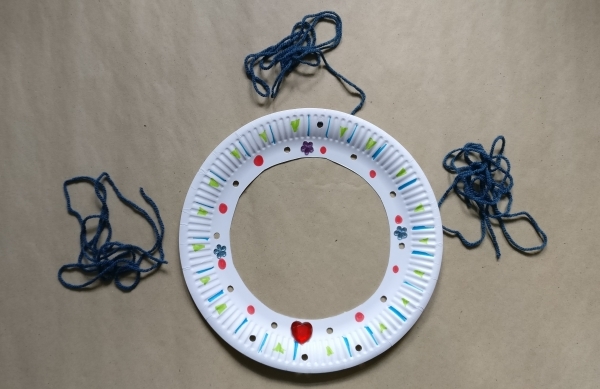 Tie to three different holes on the inner rim and weave each length in and out through the inner holes - ending by threading each thread through one of the three holes on the ‘bottom’ outer rim. Add a wooden bead and a feather to the end of each strand of wool to finish. 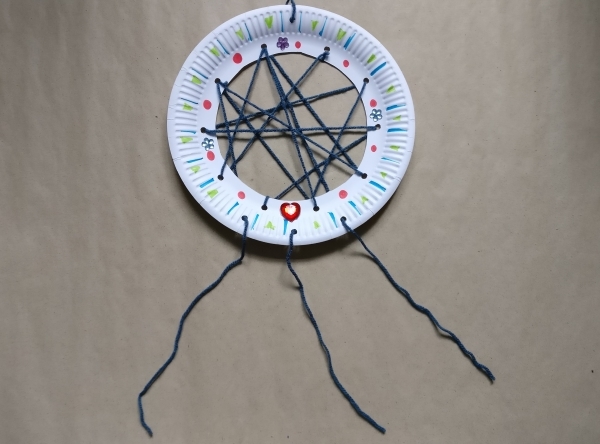 This craft first appeared in Easy Parenting Magazine. Buy the current issue in newsagents now for more fun crafts or check out my CRAFT PAGE. 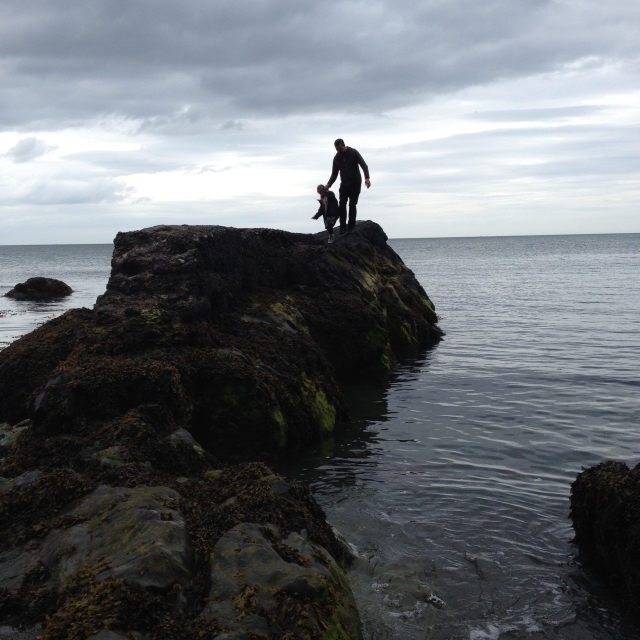 Hi Sadhbh, I missed this! Do you have a subscribe button on here somewhere. I don't see it but I would subscribe if I could.